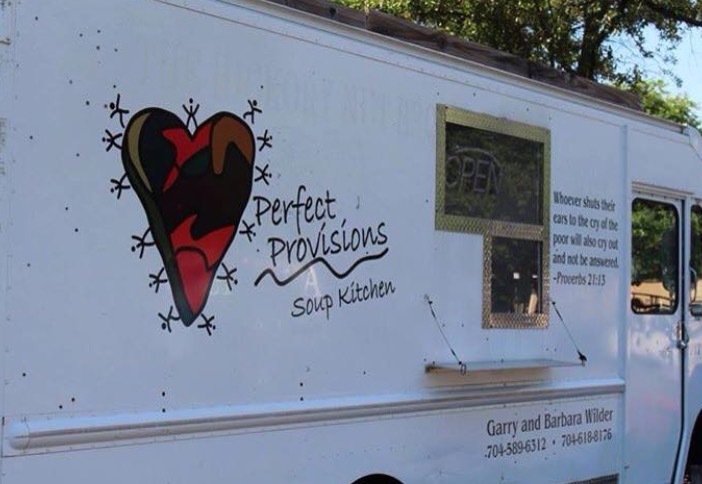 Perfect Provisions, Inc. is a mobile soup kitchen serving the people of Charlotte. We provide a hot delicious meal all year near the men's shelter, the women's shelter as well as an apartment community. 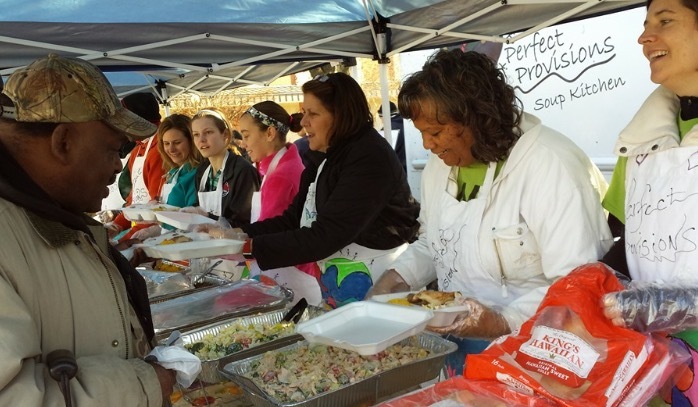 Not only is food provided, but clothing and other essential items are provided as well. We also provide an all year around school a bag lunch once a week they take home for dinner (they also get enough bag lunches for their siblings). 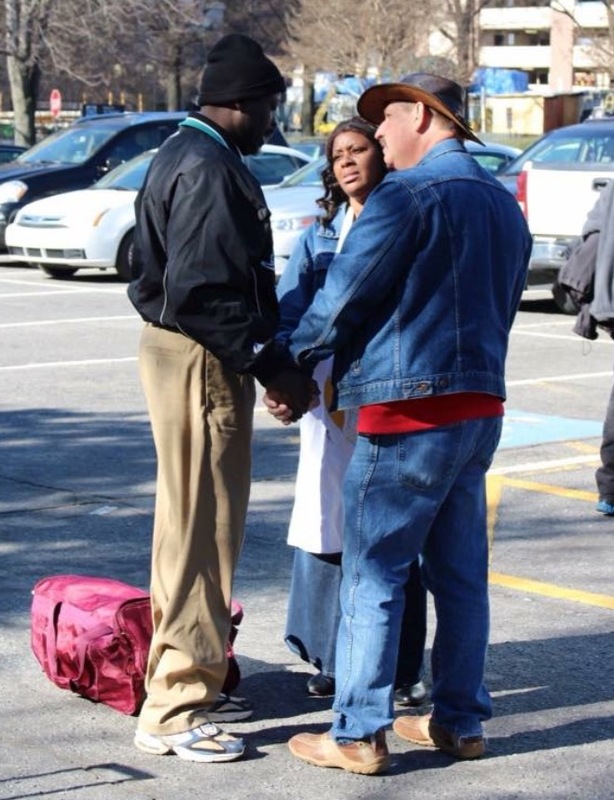 Everyone we come into contact with is treated with love, dignity and respect. We feel this is just, if not more, important than the meal and clothing that is provided. Proverbs. 21:13. He who shuts his ears to the cries of the poor will be ignored in his own time of need. 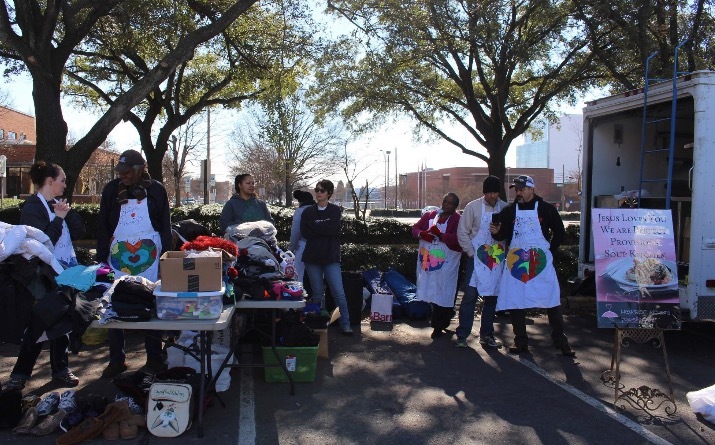 Perfect Provisions currently provides a meal and clothing for 750 - 800 homeless people per month in Charlotte. There are currently 2,014 homeless people in Charlotte. 1 of 5 homeless children in North Carolina lives within 8 miles of Uptown Charlotte. Our goal is to help and feed more people by buying another Food Truck, have a commercial kitchen and storage for donations!